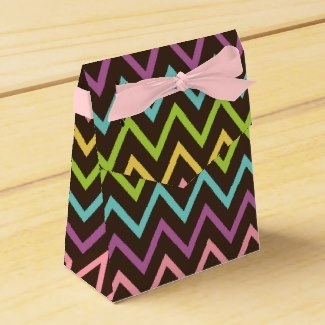 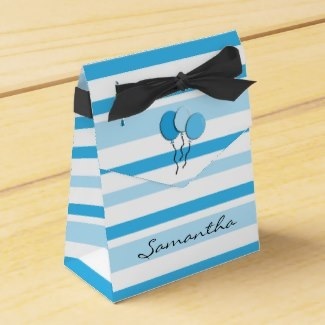 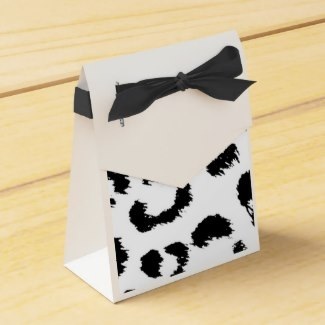 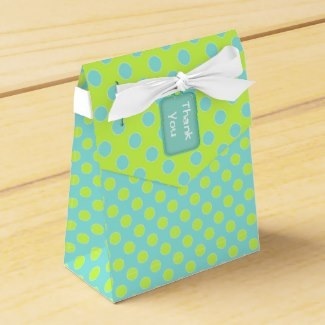 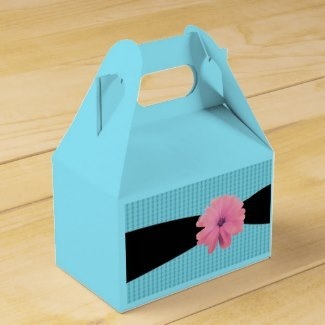 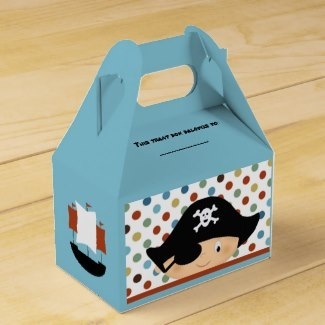 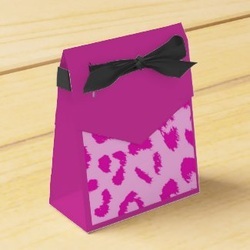 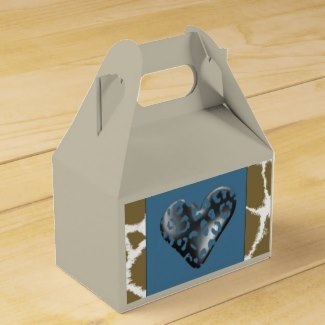 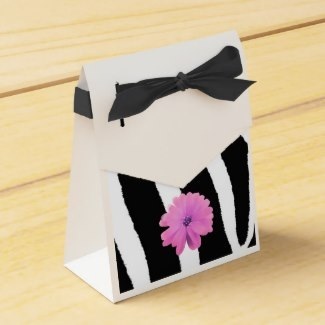 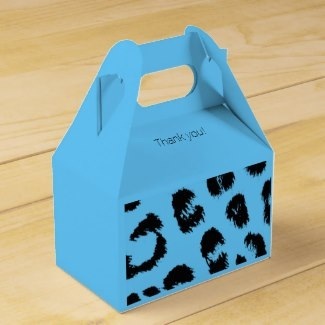 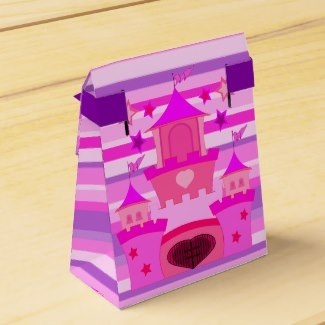 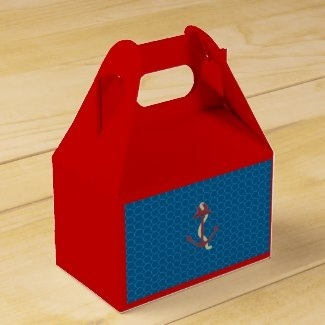 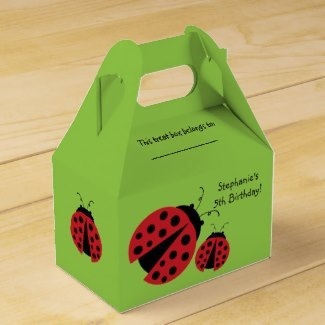 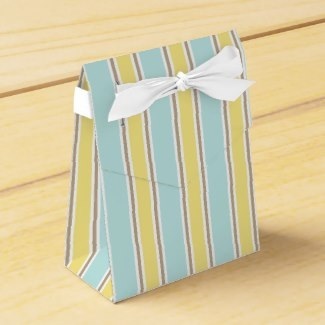 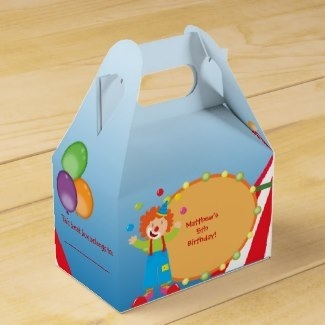 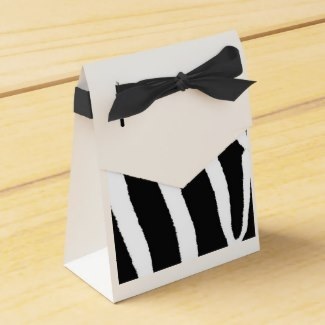 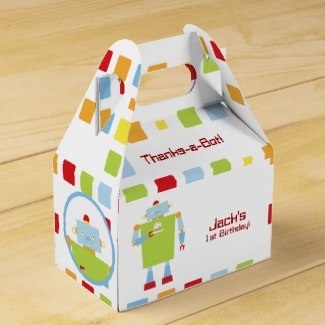 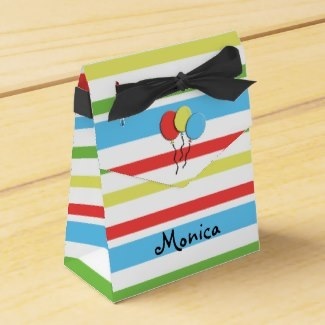 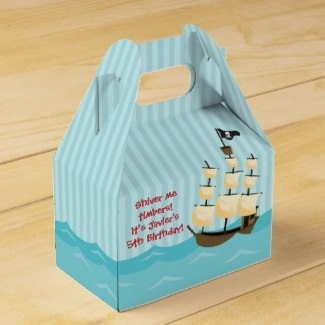 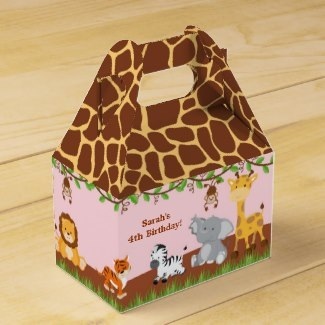 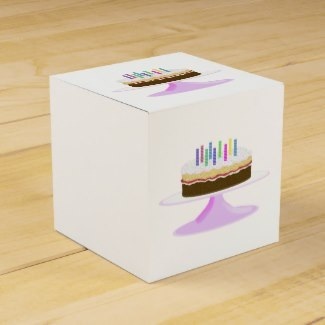 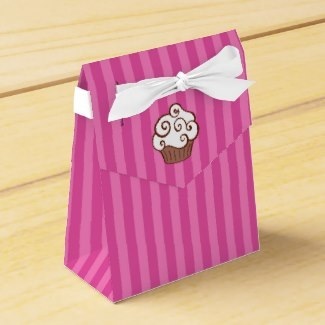 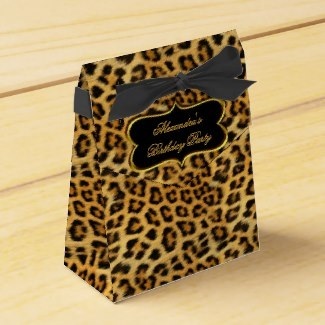 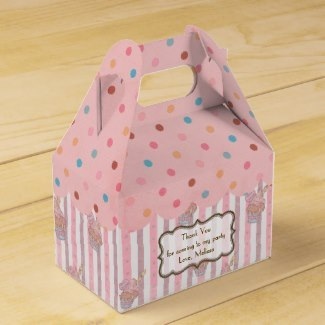 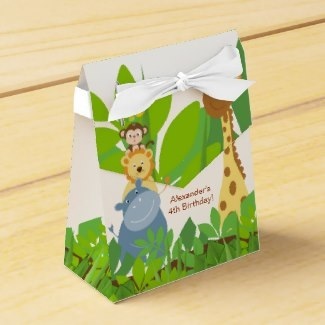 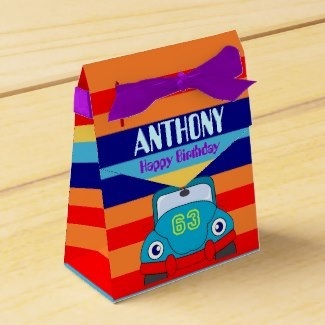 Send your guests home with a sweet birthday party favor box. 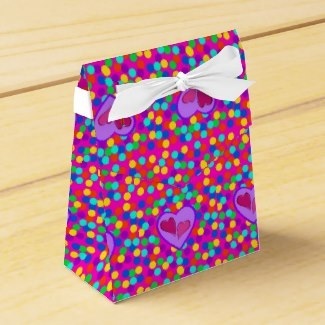 Fill them with goodies or a small gift. 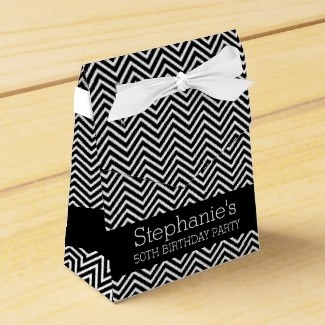 Several styles and designs to choose from. 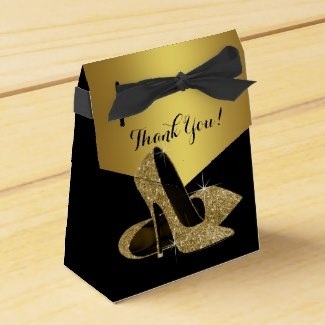 Who doesn't love going home with a little something to remember the event! 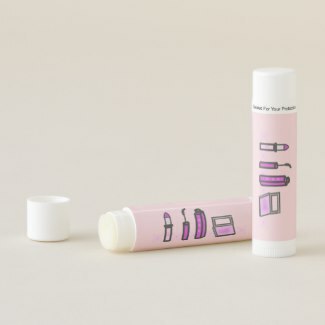 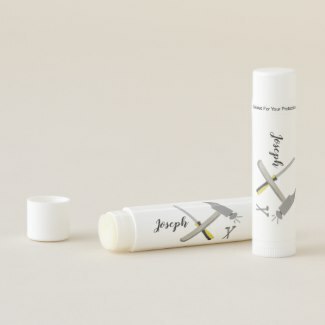 Personalize each lip balm for your party guests. 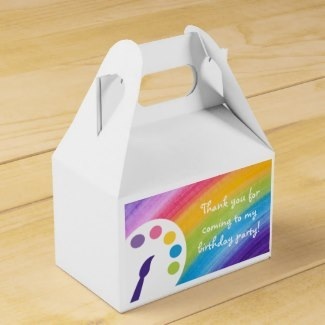 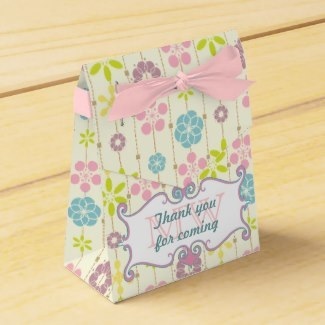 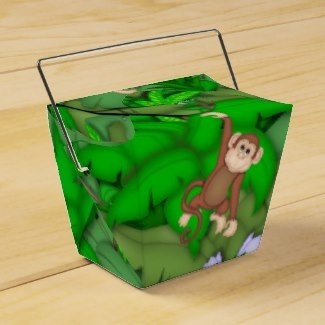 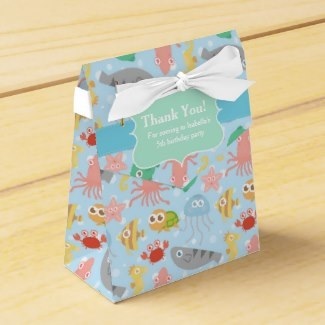 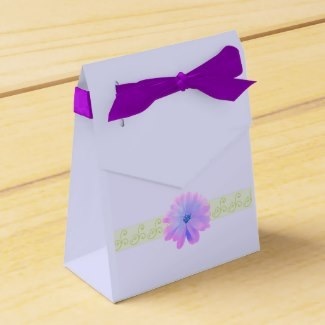 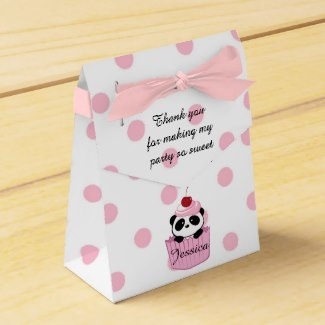 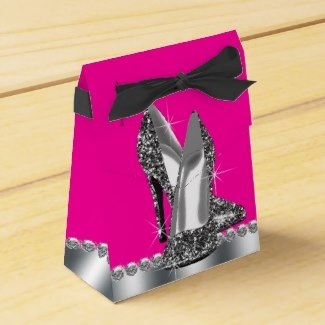 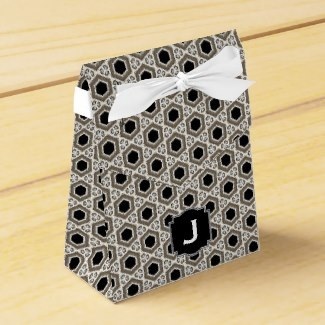 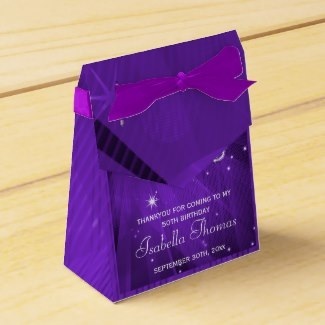 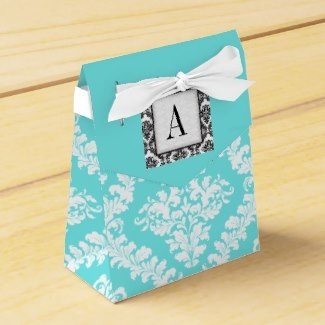 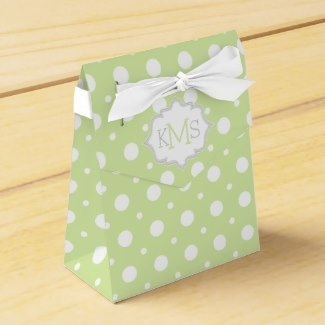 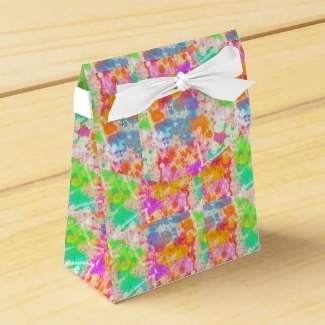 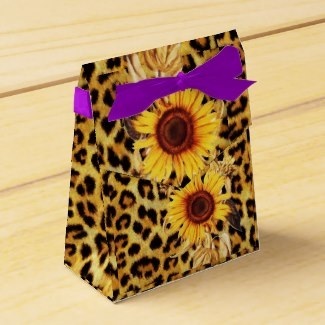 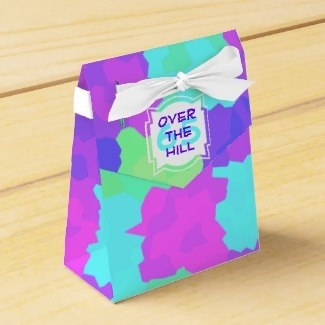 Party Favors - ideas to fill your favor boxes.